The castle is over 900 years old and has been the scene of many historical episodes in British history. Given the proximity of Carlisle to the border between England and Scotland, it has been the centre of many wars and invasions. 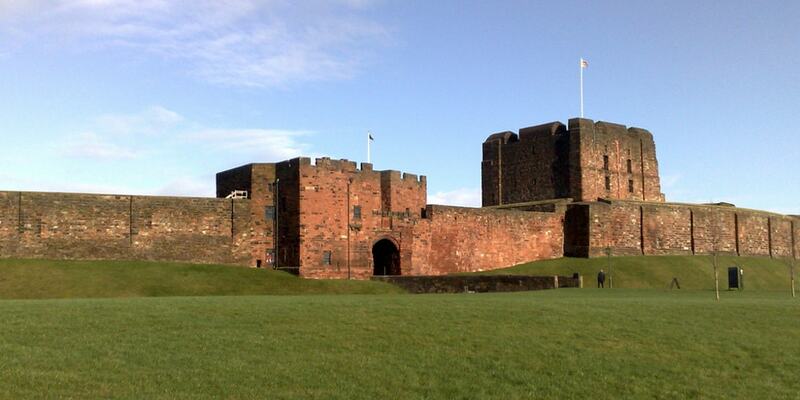 Today the castle is managed by English Heritage and is open to the public.